Overuse Injuries CAN Be Prevented! During the busy competition season, many dancers are plagued with injuries. IDM checks in the Director of NYU’s Langone Orthopedic Hospital’s Harkness Center for Dance Injuries, Marijeanne Liederbach, PhD, PT, ATC, CSCS to discover HOW to prevent overuse injuries! Check out her sage advice! Injuries are a part of your life as a dancer, just as they are for other athletes. Research informs us that injuries in Irish Dance are commonplace, with an incidence as high as 56%. The anatomic sites affected most among Irish dancers are the foot and ankle, followed by the knee and hip, particularly to bony, ligamentous and musculotendinious tissues. Most of these injuries, nearly 80% of them, arise from overuse! In addition, up to 99% of Irish dancers have a history of prior injury by the time they achieve professional status. This is a big concern, because it is well known in Sports and Dance Medicine that history of prior injury is a strong predictor of future injury. How can Irish dancers reduce their risk of injury in the first place? Most importantly, by training smart, which includes periodization of exposure to training activity. Periodization means that adequate rest cycles are deliberately woven into each day, week and year’s scheduling of training. Avoiding fatigue from overexposure to repetitive practice and high impact jumping loads is essential. All dance and sports injuries arise from a mix of intrinsic (biologic) and extrinsic (shoes, floors, etc.) factors, but it is very well understood by exercise scientists and healthcare professionals that fatigue is strongly associated with injury and many dance injuries are preventable with the incorporation of scheduled rest periods between hard work and demanding performance cycles. This is especially true when dancers are preparing for competition when cognitive and emotional demands are also nearing their peak. 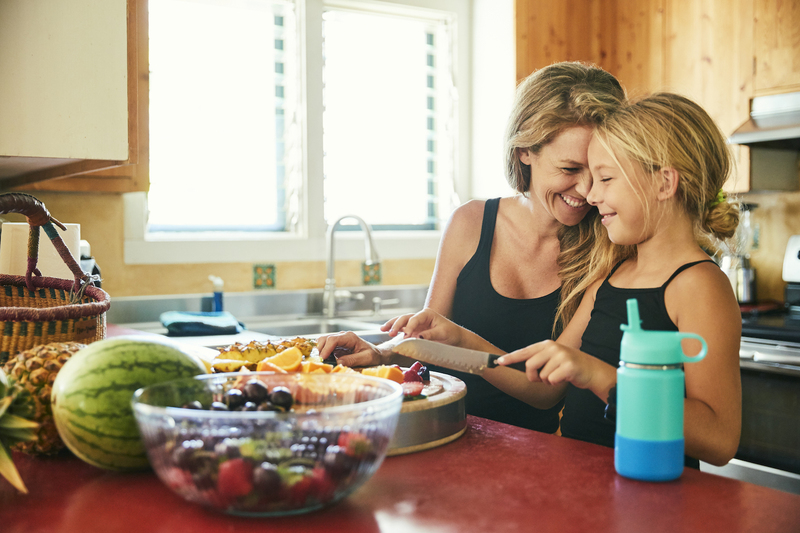 In addition to proper rest, the types of food and liquid dancers intake impacts their energy and health, so dancers should learn how to work with their training and performance schedules to fuel for sustained energy, peak performance, and long-term health. Building whole body strength and balance through supplemental training programs in preparation to begin dance, and during low exposure periods, is also an excellent injury prevention strategy. Finally, dancers should learn the many self-care techniques that will help them thrive through their training years, including management of anxiety and depression, knowledge about proper foot hygiene and shoe life, as well as developing social support networks and community resources that can be relied upon when necessary. Sláinte! 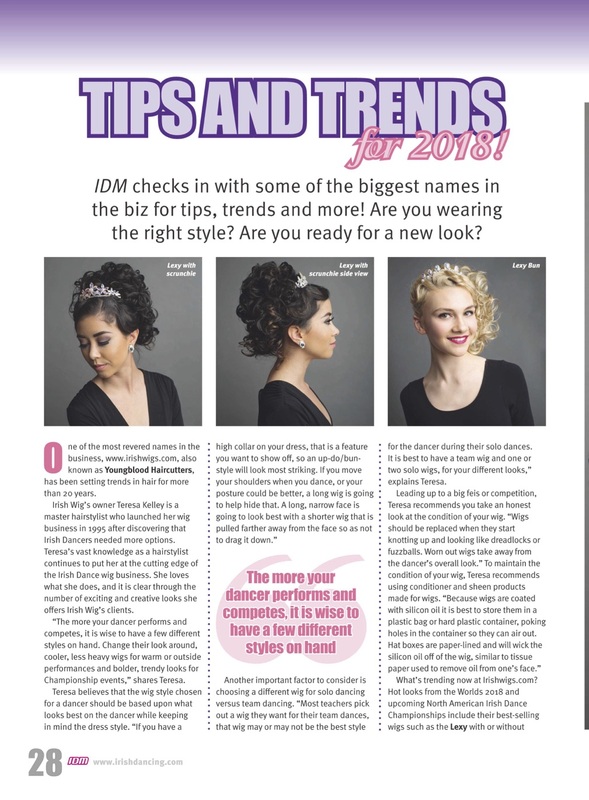 SPECIAL HAIR FEATURE: TIPS AND TRENDS FOR 2018! 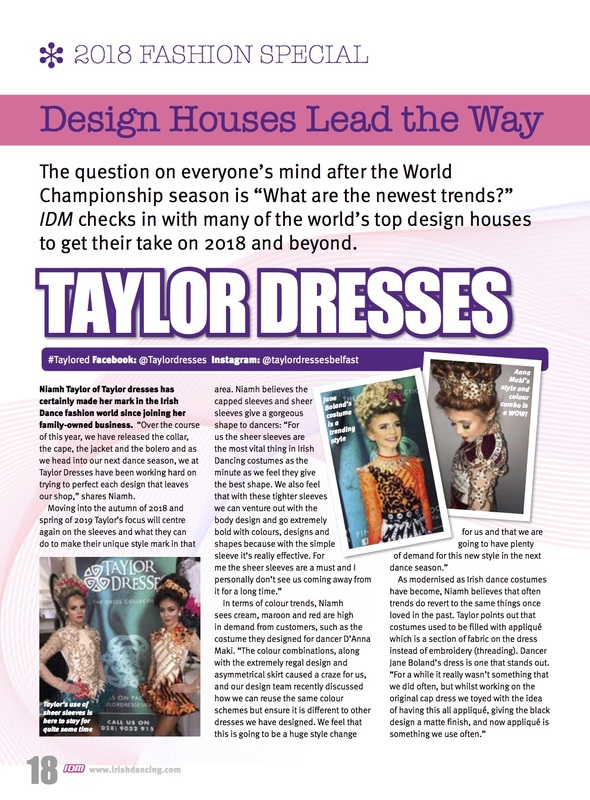 As seen in the March 2019 issue of Irish Dancing Magazine! This article written by @TargetTraining to help improve Irish dance toe height and pointing. Check out the article and the video demonstrating the 5 exercises!